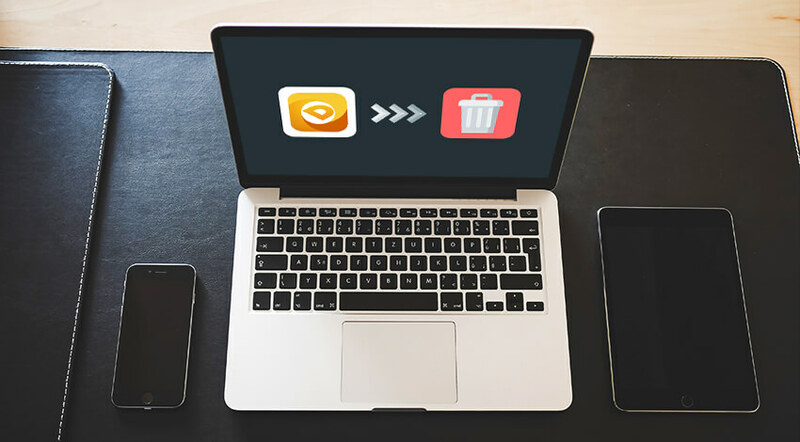 Usually, it is much easier and faster to remove an app from Mac than from Windows computer. On the other hand, the user does not see the underwater. Once he chooses to uninstall application most easily, its leftovers are still spread all over the system in 90% of cases. Experts know how to detect those leftovers and delete them manually. Native utilities help, but only if you are ready to invest some of your time and patience in this process. Dr. Cleaner is a nice free software, which serves to clean the system from the junk files. Those are items a user does not need any longer or has no idea of their existence. In both cases, they have no value. So, why should they ‘eat’ precious space on Mac? Newbies may find this brief uninstallation guide rather useful as it tests and describes all possible ways to remove Dr. Cleaner from the computer. Even though most of the apps are erased in a similar way, some of them have its unique passes. Duplicates of pictures, videos, audios, etc. Now, pretend that Dr. Duplicator itself became a problem to your Mac’s disk space. Do not hurry up to call an expert or take your Apple computer elsewhere to fix the issues – just follow the steps described below. Uninstall Apps with Your Own Hands! The methods covered in this manual describe the actions to take in case you are sure you wish to toss away Dr. Cleaner with all its supporting items often known as the leftovers. Dr. Cleaner has its pitfalls. It is not perfect as the software cannot wipe the disk with 100% accuracy and has no malware or virus protection. Although the cleaner is completely safe itself, you will still need to get another antivirus as a separate app. 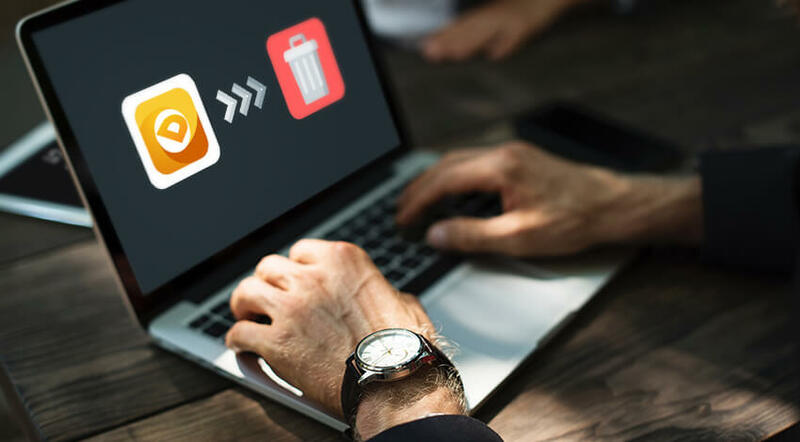 An advanced user will eliminate any type of software in several minutes depending on how long the app is installed: it predetermines how much leftovers it may have produced. Finally, select Quit in the appearing dialogue (Force Quit is a measure of last resort if nothing helps). Launch the Finder. Move to Applications located on the sidebar. Find and place Dr. Cleaner inside the ‘Applications’ folder. Grab the official icon and throw it into the Trashcan (it is the last element of your Dock). Right-click on the Trash bin to select Empty Trash feature. Otherwise, the app will be resting over there for a while. It is also possible to click directly on the cleaner’s icon and pick Move to Trash. This option is located in the File menu as well. Do not forget to Empty Trash afterward! Now, it is getting trickier as you should get rid of the potential leftovers and other associated processes. It is possible to delete every leftover step-by-step with the help of Library. Launch Finder. In its menu, pick Go -> Go to Folder. Enter /Library, and press Enter. Define the matched items. Place them to the Trash. Important note! Certain elements may be hiding very well, so the best thing to do in order to detect them is to conduct an in-depth web search. Discover the items and default locations for the target applications. Another idea is to use Terminal, but only advanced users can risk doing so as it is critical to type all codes properly. Don’t Do the Dirty Job All Alone – a Third-Party App Is Here! There are many professional app uninstallers out there to ease your life. One of the best ideas is to get an affordable uninstaller from the App Store or official software’s website and apply to the tools you wish to toss away forever. It is better to choose a lightweight yet powerful instrument created for all types of users: from newbies to experts. Dr. Cleaner is a light app itself, so the process of uninstallation should not take long. As a rule, Dr. Cleaner does not appear as a stubborn or malicious software, but having a loyal assistant from the third-party developer by your side may ease the procedure. Overall, it is just a doddle to remove Dr. Cleaner with the help of one of those special uninstallers. Simply launch the application, choose the target software to remove, and press Uninstall or another corresponding button.